The packages below give you great savings on some of our most popular promotional print items whilst maintaining the same high print quality you’re used to. What is nine + 9? For smaller events, productions or promotions we offer the ‘Mini Promo’ deal. This package contains everything you’ll need to market your latest venture. 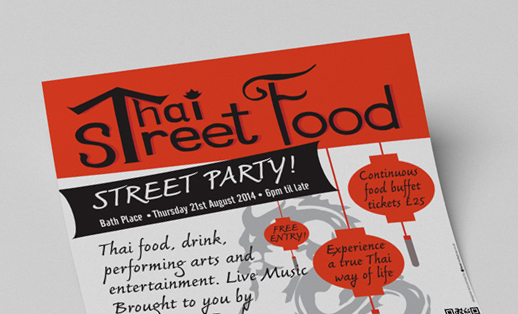 Flyers are great for distribution and posters act as a semi permanent advert in the local area. We offer various sizes of flyers and posters to ensure you have enough space to say everything that needed. For those of you needing to reach a larger audience look no further. We have the ‘Maxi Promo’ which offers great discounts to help you make your event the success you’ve dreamed of. If you order flyers with us of any size or quantity and you think posters might be another tool in your box of advertising tricks then we offer some great discounts. Take a look at the bolt on section in the pricing grids above.